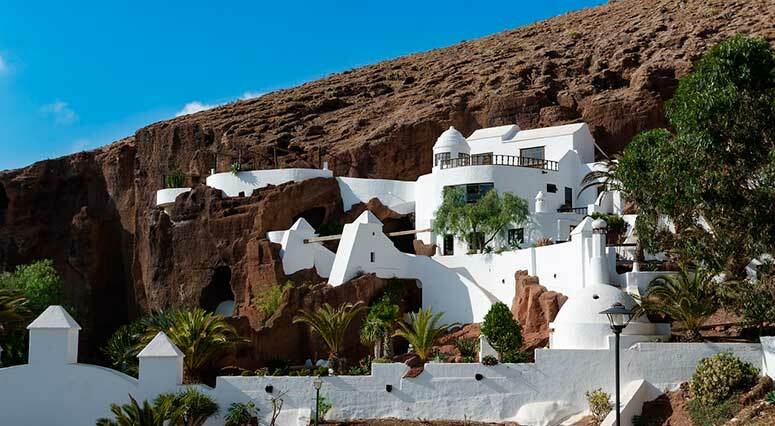 Lanzarote’s architecture is mainly influenced by one man, César Manrique. Below are his top 5 accomplishments. 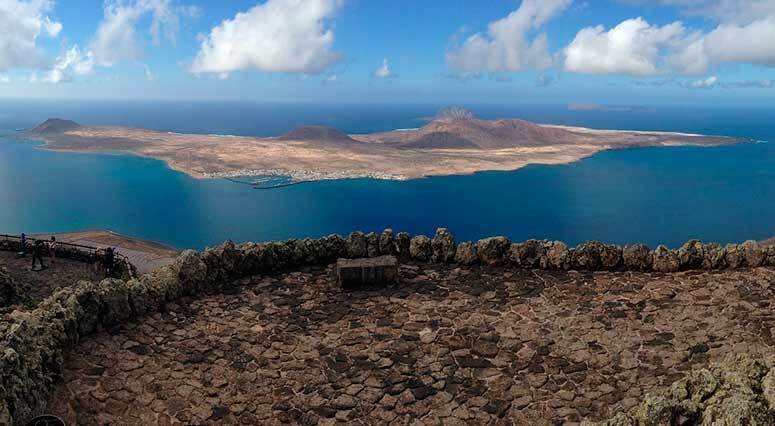 The Mirador offers visitors a safe place to take in the breathtaking panoramic views of the volcanic cliffs on the Northern tip of the Island. Created in 1974, the structure is almost camouflaged from the road and once inside reflects the characteristic colors of the island. 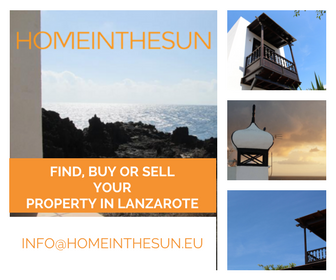 Inside there are two vaulted rooms with floor to ceiling windows enabling you to see across El Rio (the river) to the small island of La Graciosa. The Mirador was used as one of the locations for the BBC television programme Doctor Who – Planet of Fire. 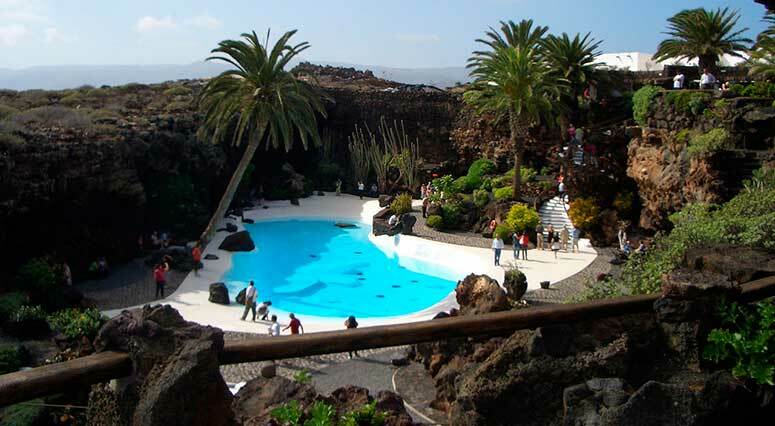 The Jameos del Agua, once again, combines nature and design. Constructed inside a volcanic lava tube created by the eruption of La Corona Volcano, it is a truly amazing piece of architecture. The cave has a natural lake formed by water seeping through the lava rock and is also home to a unique species of tiny blind albino crabs that cover the lake floor. Known as Jameitos they are the symbol of the Jameos del Agua. The larger cave is a spectacular auditorium and often hosts concerts in the evening. Constructed around 5 volcanic bubbles and connected by tunnels excavated into the lava, has some truly remarkable architectural features. 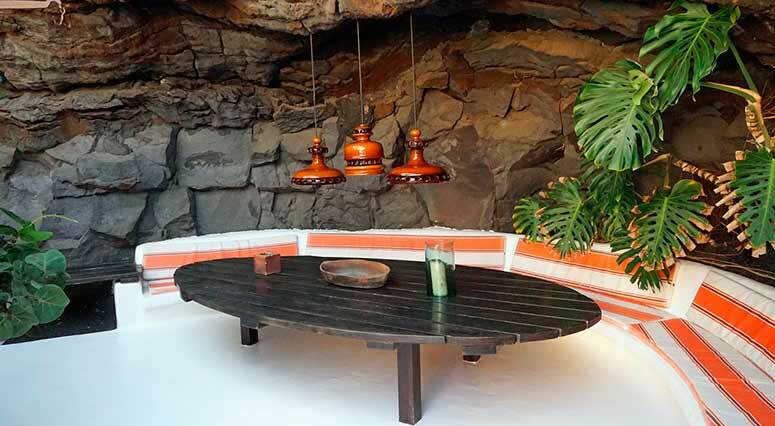 The house was César Manrique’s home until 1987 when he moved to his country house in Haria. After his death in 1992 the house was opened to the public. Just a short distance from César Manrique’s home in Tahiche, Los Aljibes is considered by some as one of César Manrique’s best designs. Constructed from an old rain water deposit (Aljibe) it was originally an upmarket restaurant, in later years it was used to host exhibitions. 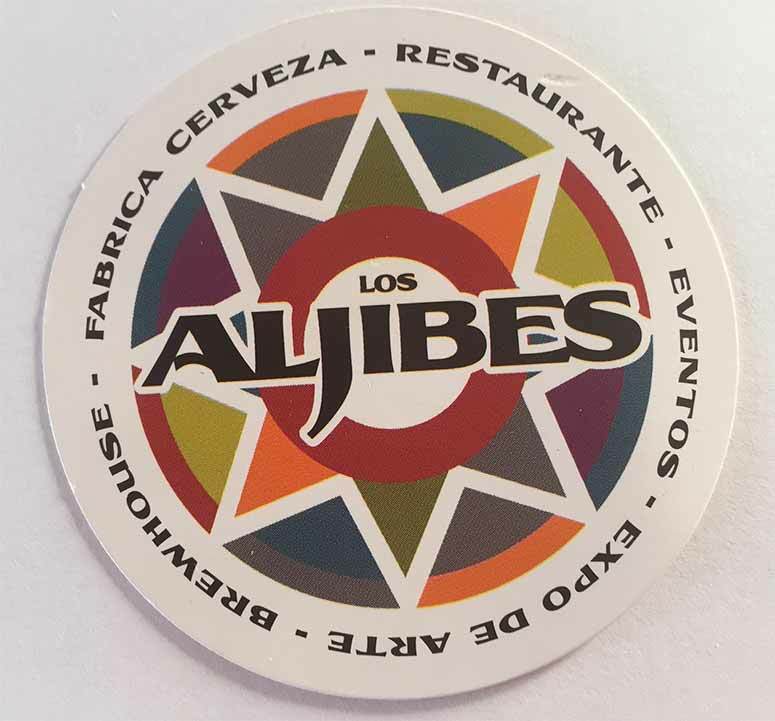 Nowadays, it is a popular micro brewery, offering artisan beer brewed onsite, great food and displaying local art. 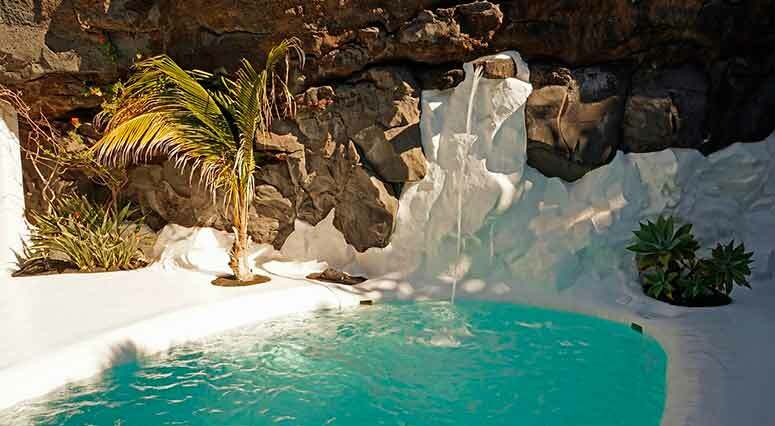 Another of César Manrique’s popular designs the house of LaGomar is constructed partly carved into the hillside. In the 1970’s Omar Sharif filmed The Mysterious Island in Lanzarote. He visited LagOmar, enchanted by it he bought it. Sadly, he allegedly lost the house in a card game!